Calling all AGT fans! Press Pass LA has two tickets to America’s Got Talent Live! The All Stars Tour at The Orpheum Theatre this Friday November 20th in Los Angeles and we want to send one lucky fan with their bestie to enjoy the show like a VIP. 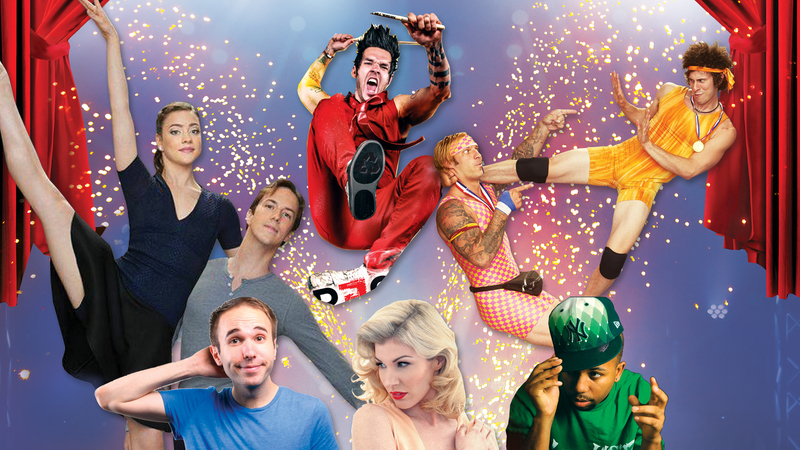 America’s Got Talent Live: The All-Stars Tour! features some of the most popular performers from the hit NBC show! You don’t want to miss your favorite stars from the #1-rated summer television series over the last 10 years when they come to our city! Learn more about the AGT All Star Tour.